Ernest Hilbert s newest poetry collection, Caligulan is heartrending and humorous, filled with love songs and requiems, meditations and memorials, as the poet imagines the ghost of the ruthless Roman emperor Caligula who ruled over a pagan empire as prosperous as it was unaccountably cruel looming over modern America, pronouncing his infamous commandment that his victims be killed slowly, so that they know they are dying. 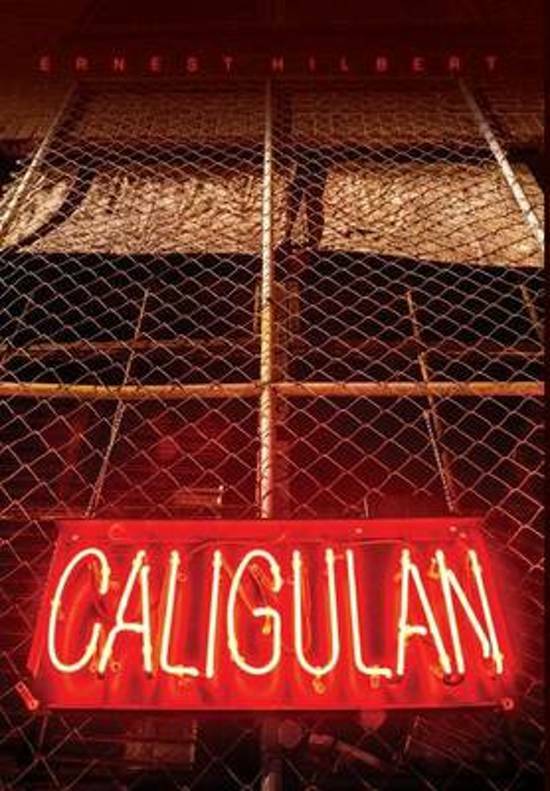 Caligulan is at once terrifying and touching, a book haunted by the poet s many affections and angers, its poems animated by horror films and science fiction novels, heavy metal and opera, remote wilderness and ruined cities. Leaving behind the experimental sonnet forms he pioneered in his earlier books, Sixty Sonnets and All of You on the Good Earth, Hilbert delivers a chorus of poems that are conversational yet bizarre, stormy and surreal yet dexterously accomplished; brash, abrupt, and sometimes scathingly sarcastic. 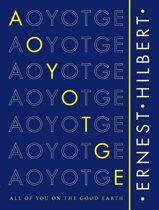 In four chapters of fourteen poems each, Hilbert leads the reader through modern America s triumphs and tragedies, elusive consolations and primeval horrors, all the while telling jokes, posing questions, and sounding warnings of things to come. Caligulan is a masterful new collection from a commanding and original poetic voice."